Comerica Incorporated (NYSE: CMA) is a financial services company, strategically aligned into three business segments: The Business Bank, The Retail Bank, and Wealth & Institutional Management. Comerica’s 11,270 colleagues focus on relationships, and helping people and businesses be successful. Comerica Bank locations can be found in Michigan, California, Texas, Arizona and Florida, with select businesses operating in several other states, as well as in Canada, Mexico and China. 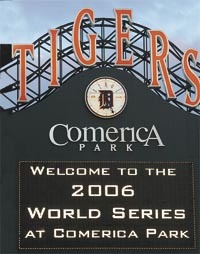 To receive e-mail alerts of breaking Comerica news, go to www.comerica.com/newsalerts.